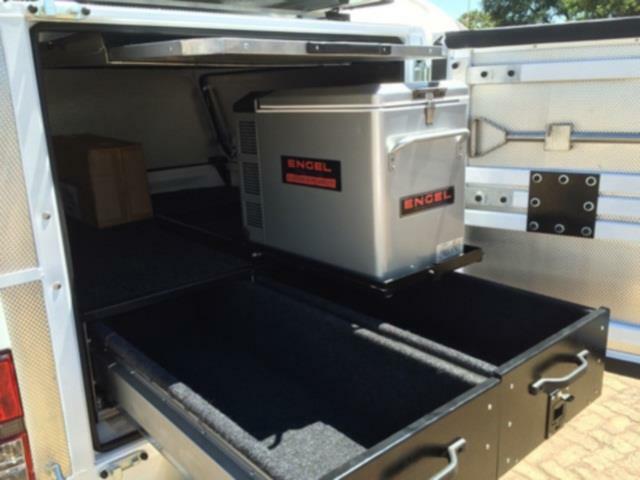 The model many have been waiting for. 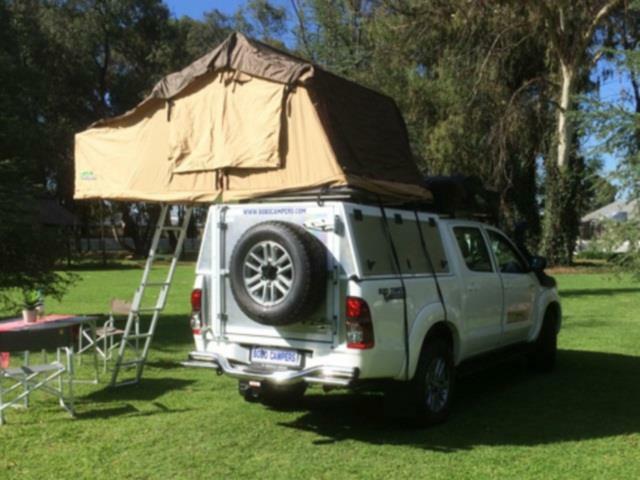 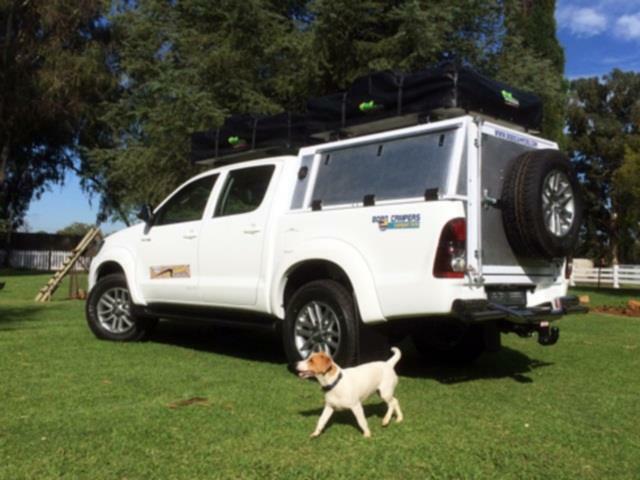 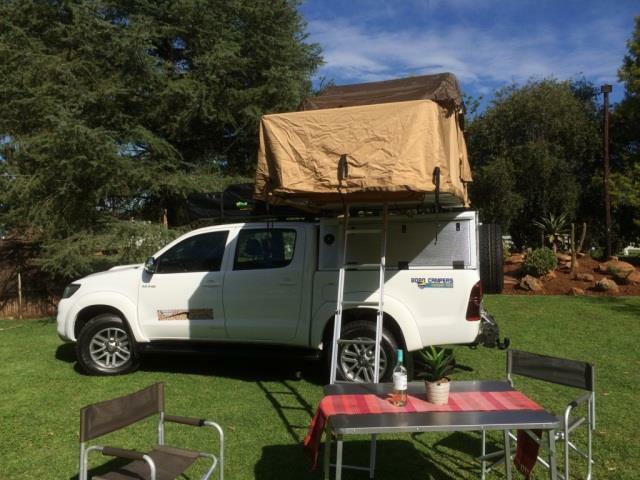 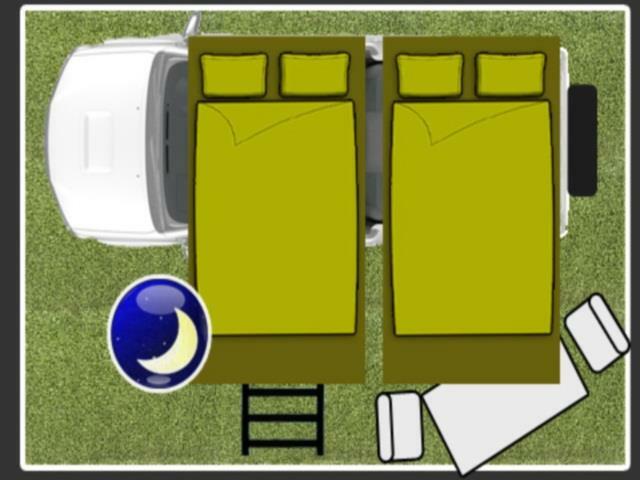 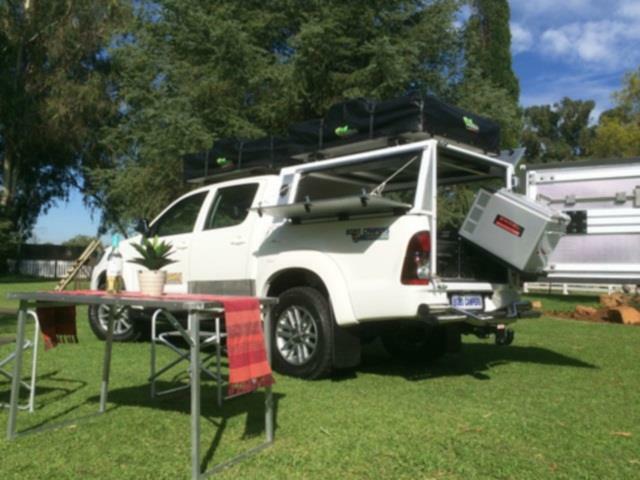 The roof tent model based on the reliable Hilux 4x4 pickup with the Bobo twist. 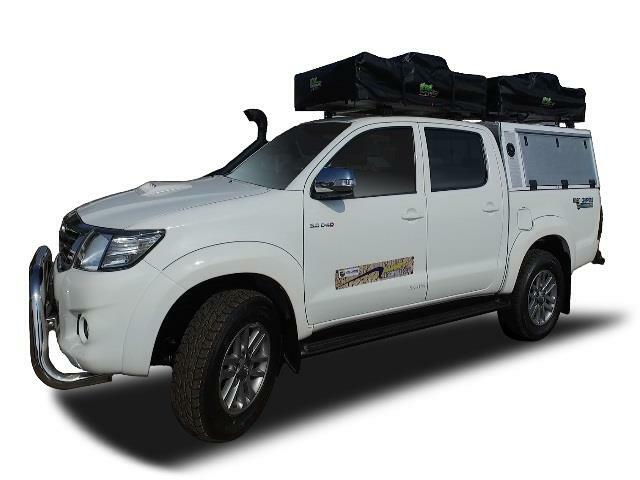 Automatic gearbox, cruise control, reverse camera, air snorkel, extra wide roof tents and no less than 160 lt of fuel capacity means you can drive far into those remote places while still having all your luxuries close at hand. 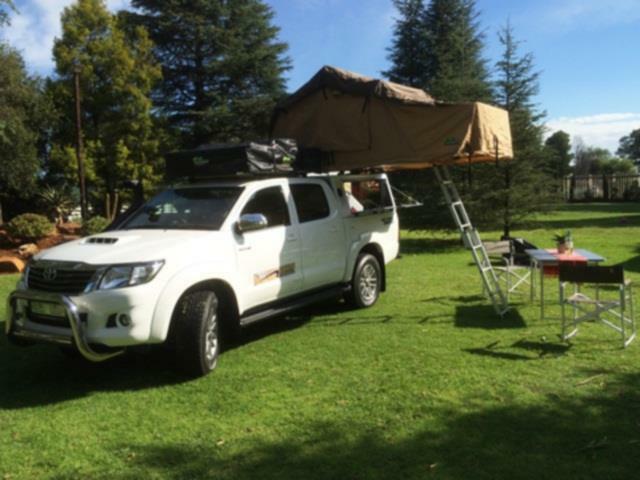 Adventure and comfort comes standard.